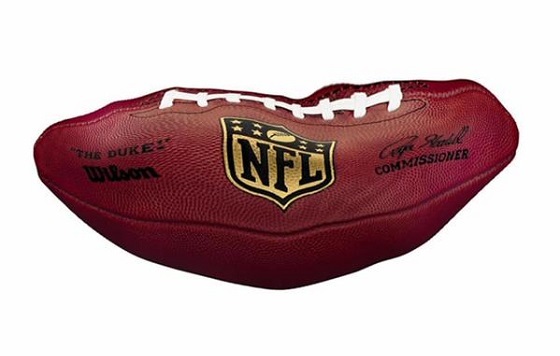 Following the January 18th Sunday night game between the New England Patriots and the Indianapolis Colts, accusations were filed concerning whether the Patriots use properly inflated balls during the AFC Championship game. Less than 1 minute later, the first “ball” related joke appeared on the Internet. From coast to coast, laughter and guffaws could be heard stemming from puns about ball handling, rubbing balls, hard balls, soft balls, tossing balls, receiving balls, squeezing balls, and testing balls. Beyond the chuckles and twitters about firmer balls, squishy balls, catching balls, fumbling balls, and passing balls, we can add another emotion to the conversation – Confusion. As for watching the AFC Championship, Beckett states he was conducting experiments in the Physics Lab where he spends most of his time when not in the library. “Do you know why we are talking about Brady’s under-inflated balls?” asked Beckett of fellow doctoral student Al Stockwell.